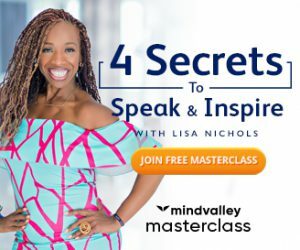 “More wisdom in less time”, it is really an awesome idea to have the key points of the best books for personal development with you to rewind whenever you want. If your hunger to read self help book refuses to sedate then you know how many times we have to read a same book over and over again, still we find that we can gain more and in doing so we always fail to make notes and there are always lot of books in the shelf and hard drive looking at which we say-“Next Sunday!”. Nothing could be better than Brian Johnson’s Philosopher’s Notes if this happens to you but, the question that arises here is “would you like to eat the natural fruit or would you prefer extract?”. This Philosopher’s Notes Review will tell you if buying this product would be a good decision for you or not,and it will also give you a complete idea of what you are going to get if you decide to go for it. We all like to know about the makers before buying a product. Alas,there is not a lot to tell about this guy’s history but, he has summarized more than 150 books so, I don’t think that we need to know anything more about the authenticity of this person. “Making a summary of the best the books out there” I guess many people would have thought of doing this before,one must appreciate Brian for honoring this idea and taking action and as we can see its been published by Mindvalley, undoubtedly reading books really opens up the doors to success. Philosopher’s Notes or the Complete Books? Brian has made summary of all of the most read personal growth books. But, we believe that you have to read a complete book in order to get the true essence of it and making a particular book your true guide in life is essential. It is always good to have 10-20 favorite books in your shelf but listening to the audios containing the key points of life changing books is a good idea isn’t it? The voice of this guy is not like those tough voices that we always find in the usual audio books and he uses a casual tone and language which feels like listening to some young friend on the phone rather than listening to an audio book from some success guru, this makes it unique and awesome. One major disadvantage of listening to Philosopher’s notes is that you will feel a strong urge to buy the whole book, which would be a good idea when you have gone through all the notes and decide based on which the ones have fascinated you the most. You only need 20 minutes for a getting the main essence of a book, so it is perfect for you in case you have a busy schedule. 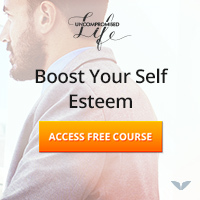 If you are among those people who love to carry self help audio with you all the time to make use of your time whenever you are commuting or cleaning your room- then this one is especially made for you!! 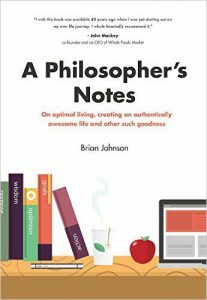 The product is not available from its previous seller now so it is not possible to get audio versions but you can buy the pdf format of Brain Johnson’s Philosopher’s notes from amazon.